With Foxconn Technology Group beginning to lay infrastructure for the $10 billion Wisconn Valley Science and Technology Park in southwestern Mount Pleasant, developer activity in the area has never been greater. 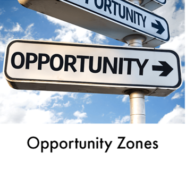 Expect to see new activity on many of the project opportunities and redevelopment sites that were identified by Vandewalle & Associates in the Racine Citywide Economic Opportunity Analysis and the plan for Uptown. The opening of the School was the culmination of a long-term community effort that involved many participants. 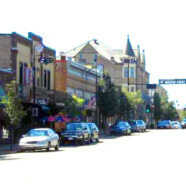 Vandewalle & Associates was one of them, providing neighborhood planning (coordination between adjoining developer, St. Matthews, City, and the Oconomowoc School District) along with project facilitation, & entitlement.